Still salivating over that Resistance lineup? 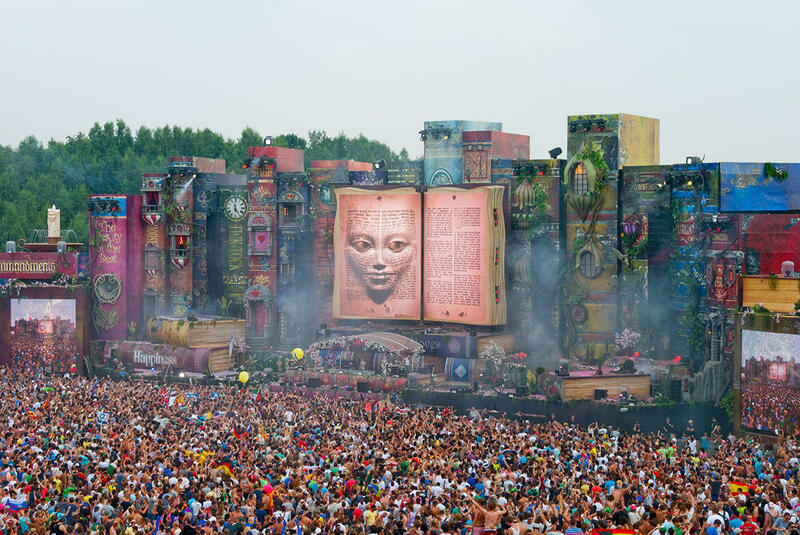 Well, today Tomorrowland announced their 2019 Stage Hosts for The Book of Wisdom –Tomorrowland’s 15th anniversary and you’re gonna be salivating all over again. The biggest kahuna in the drop is once again related to Eric Prydz. The legend is bringing his HOLO show to both weekends of Tomorrowland with his EPIC HOLOSPHERE stage. The Swedish producer who is renowned for his state of the art stage shows is delivering a brand new concept, placing himself inside a spherical form at the centre of a 360 degree 3D hologram, is a design that has never been attempted before, making this a real world 1st and something you will only see at Tomorrowland in July. Eric Prydz and his creative team have developed the most technically advanced EPIC production to date. EPIC is renowned for pushing the boundaries of technology, however with EPIC: HOLOSPHERE the technology the team dreamt of using was simply not available, so instead of changing their original vision, they have developed proprietary technologies. Check out the full list of Stage Hosts and stay tuned for the final Line up. The festival will take place in Boom, Belgium from July 19-21, July 26-28 and is expected to host more than 400,000 people. Tickets here. More info about the festival here.